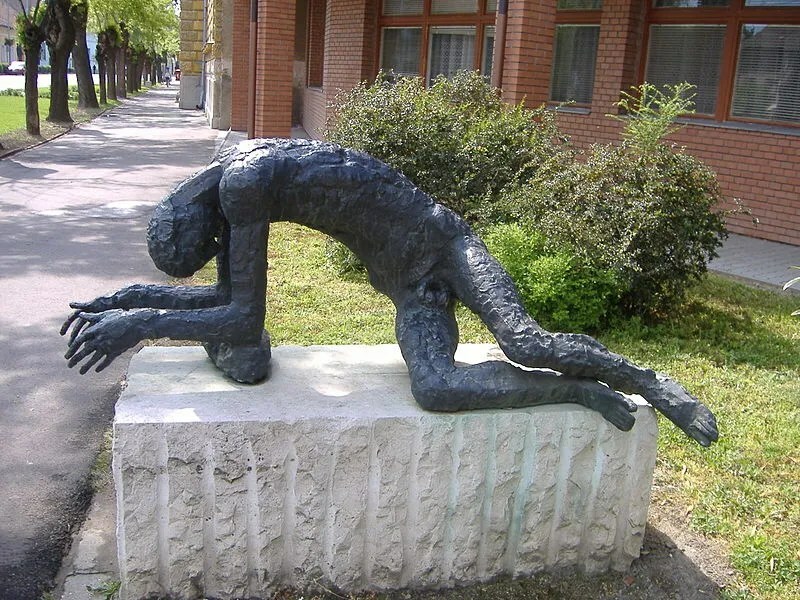 Statue of the “Tired Man.” A reference to the poem by Attila József. The statue itself made by József Somogyi. « When the Zombies Keep Coming.